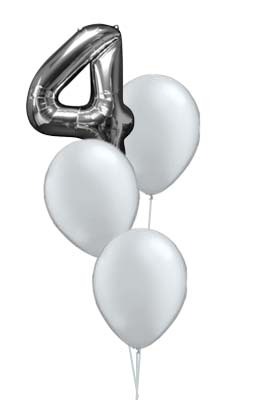 To create a wonderful effect to your special occasion. Our foil balloons are of the highest quality and will last 2 to 3 days when inflated. SKU: 37892. 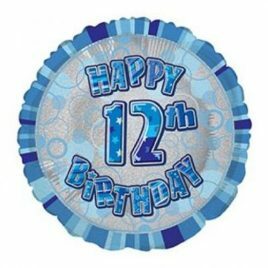 Categories: Age, Aged Foils, Birthday, Foil. 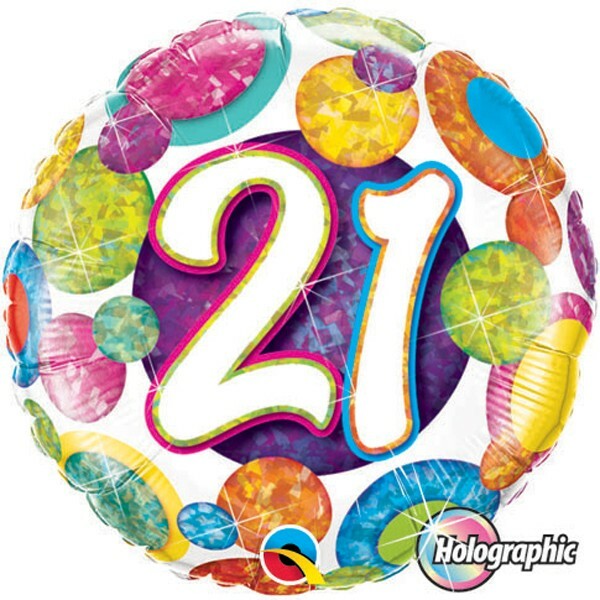 Tags: 21, 21st, 21st Birthday, birthday balloons, foil balloons, Foils.